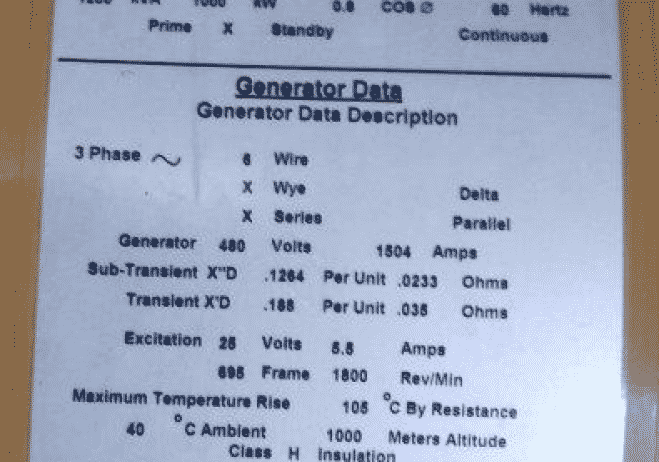 Home Inventory Used 1000 kW CAT C32 Diesel Generator – SOLD! 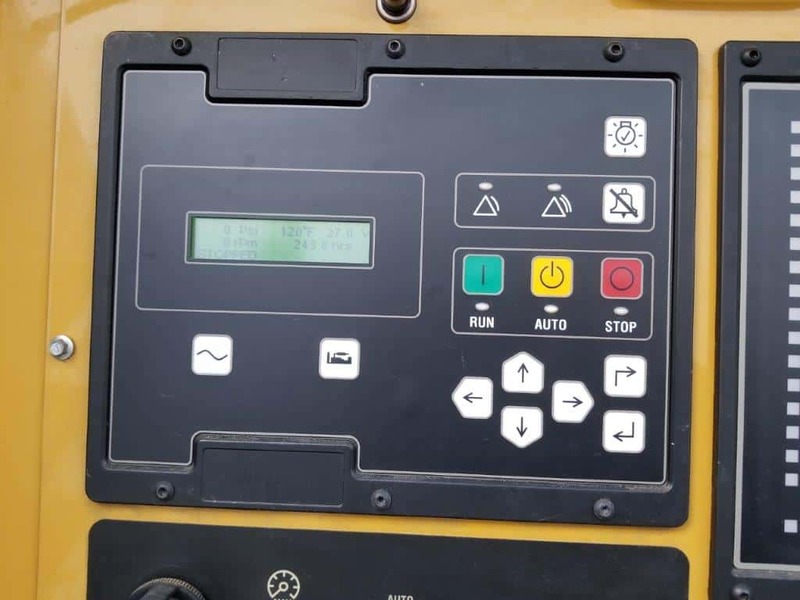 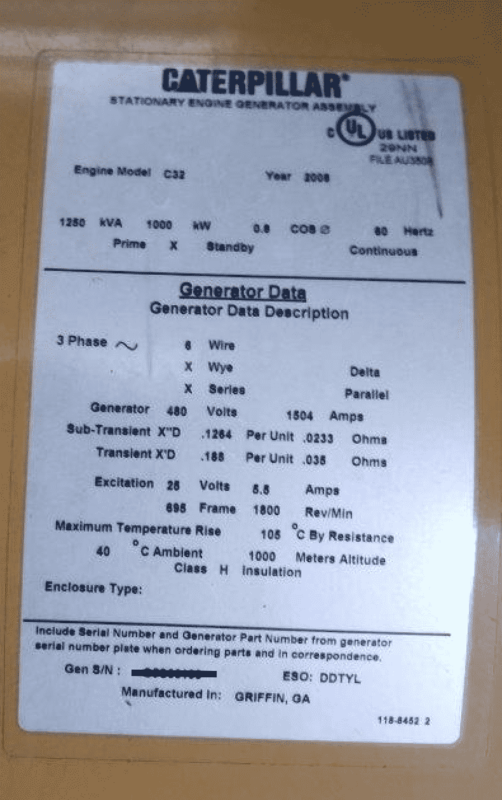 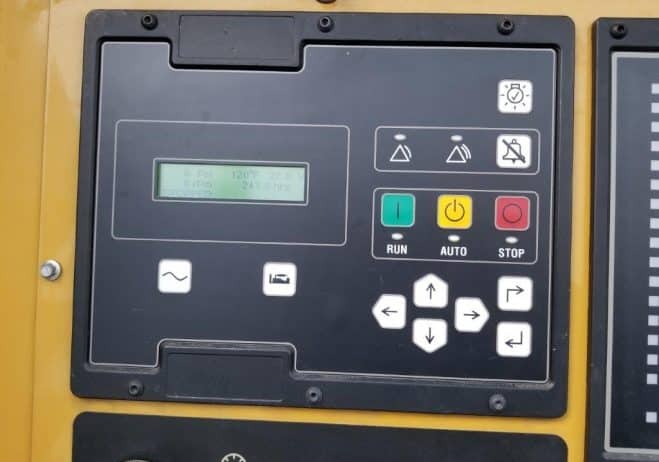 Used 1000 kW CAT C32 Diesel Generator – SOLD! 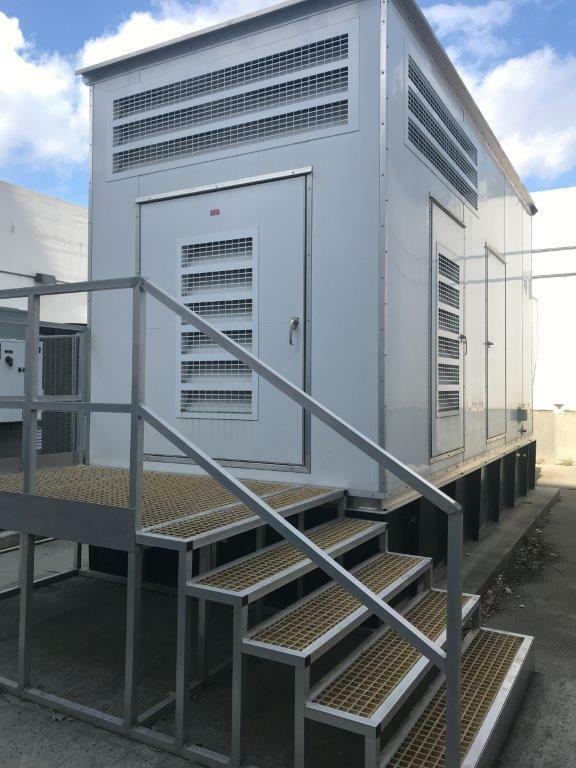 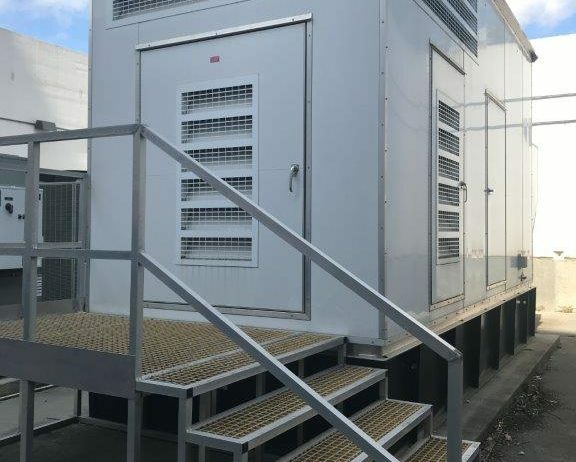 2008 MFG, sound attenuated enclosure, 2000g diesel tank, 250 original hours.